You may have heard murmurings at practice, the gym, in yoga, or maybe you’ve got your own experiences to share, of people describing incidences of urine loss while exercising. This is called Stress Urinary Incontinence (SUI) and is described as a loss of urine associated with a stress to the body causing increased intra-abdominal pressure, such as running, jumping, lifting, etc. Picture a full tube of toothpaste with the cap off, an event causing increased intra-abdominal pressure would be like squeezing on that tube which forces the toothpaste to leak out of the bottom. Now picture that same tube of toothpaste with the cap on, squeezing on it doesn’t cause leakage because the appropriate systems are in place to prevent that leakage from happening. In this analogy, the cap represents your pelvic floor muscles. When these muscles are functioning appropriately they help to maintain continence by contracting with adequate force in order to close the urethra and prevent leakage of urine. So why do so many athletes experience SUI? 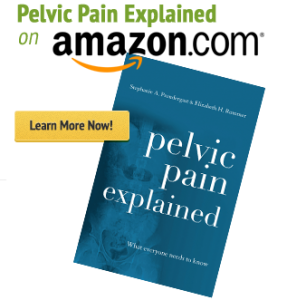 Many people have preconceived notions about who experiences pelvic floor dysfunction. While there are certain risk factors that can put a person at risk, here at PHRC we know that pelvic floor dysfunction can affect people of all ages, genders, backgrounds, and activity levels. Being an athlete doesn’t automatically prevent you from having pelvic floor dysfunction, and depending on your specific sport or activity you may be more at risk. Just like anyone, athletes may have muscle imbalances or impairments that can lead to SUI. 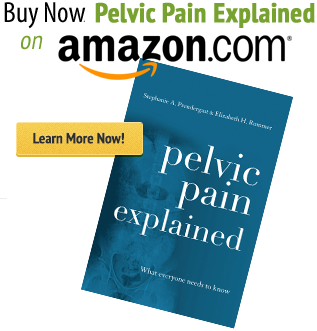 Their issue can be any number of things, but most commonly we see athletes dealing with muscle tightness and/or inability to control their pelvic floor muscles. These impairments coupled with the increased intra-abdominal pressure caused by their sport can lead to SUI which can limit both the athlete’s performance and quality of life outside of their sport. Athletes tend to push their bodies to accomplish incredible feats using training programs to build strength and develop motor control. Motor control can be described as a person’s ability to initiate and direct muscle function and voluntary movements. That said, strength and motor control are not developed equally in all parts of the body. People get better at what they practice and most athletes spend a lot of time honing in on their specific sport or skill and very little time working on their pelvic floor muscle function. Depending on what your sport is, you may be putting significant stress on your pelvic floor muscles. For example, people who do high impact sports that involve lots of jumping such as gymnastics or trampolining are much more at risk for SUI than someone who plays golf. System failure occurs when a load exceeds the tissues capacity to function properly. Therefore, if the load you are putting on your pelvic floor exceeds their ability to function too close to your urethra, you’ll experience an involuntary loss of urine. So what can an athlete do to help their pelvic floor function more properly and prevent this leakage? Well, for starters, breathe. When you breathe in the diaphragm contracts and descends which pulls air into your lungs. Think of your core like a balloon filled with air, the top of balloon is the diaphragm, the sides are the core muscles, and the base is the pelvic floor. When the diaphragm descends it acts as a force that’s pushing on the top of the balloon, and the air inside the balloon has to go somewhere so it expands into and stretches the sides and the base of the balloon. 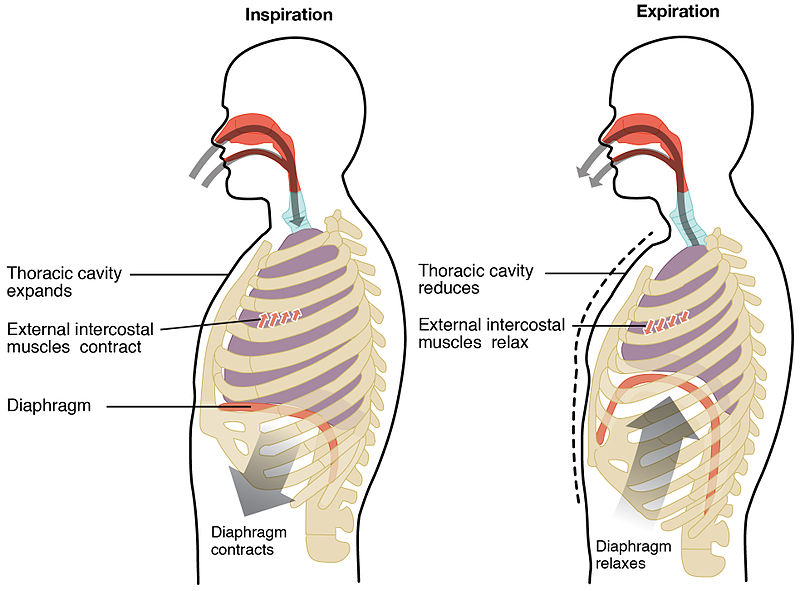 You’ll notice during good diaphragmatic breathing that your abdomen will rise and fall. What you may not notice is your pelvic floor muscles also moving; they expand and drop as you inhale and then they naturally come back up as you exhale. Keep in mind that the diaphragm and the pelvic floor muscles have a parallel movement pattern so when you breathe in both the diaphragm and the pelvic floor descend. This movement of descending or dropping causes a relaxation of the pelvic floor muscles.This is a great way to perform a natural stretch to those tight pelvic floor muscles and to develop some awareness and motor control which can help them function more properly. For more information on diaphragmatic breathing and instructions on how to practice, check out Nicole’s blog. What should I not do, you ask? Kegel. Yes, you read correctly. Kegels have been pitched as this one size fits all approach to pelvic floor dysfunction but that’s just not the case. If your pelvic floor muscles are too tight and generally sit in a state of contraction, then strengthening is not the appropriate response. Imagine doing bicep curls from full elbow extension to full elbow flexion, you can generate a lot of force and build strength in this case. Now imagine doing bicep curls when your elbow can’t extend past a 90 degree bend. You’re not going to build strength through such a limited range of motion and in fact you’ll only make that short muscle even tighter. If our goal is to get those muscles to relax, then strengthening is not going to be the appropriate intervention. For more information on why Kegels aren’t good for your tight pelvic floor, check out Liz’s blog. Who can help me with this issue? Find a local pelvic floor physical therapist to do an assessment. Your therapist can help to determine the underlying cause of your leakage and help you overcome these impairments with manual therapy, exercises, and lots of patient education. Your session will be individualized and they can provide sport specific tips. Improving your pelvic floor function can help to reduce the leakage you’re experiencing during exercise, improving both your performance and your quality of life. As a final note it’s important to remember that you are not alone in this. In 2018 a systematic review of literature studying the prevalence of urinary incontinence in athletes found “the prevalence of UI varied from 5.56% in low-impact activity to 80% in trampolining.1” All this is to say that if you or someone you know is experiencing urinary incontinence with exercising it is an incredibly common dysfunction and there is something that can be done to help!